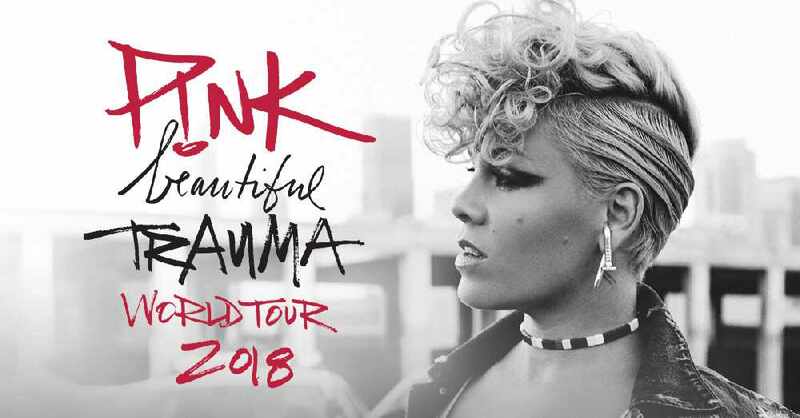 P!NK is coming back to Fresno with the Beautiful Trauma Tour at the Save Mart Center! Tickets on sale this Friday (10/13/17) at 10am. There is a special presale day this Thursday (10/12/17) from 10am-10pm. Be listening for your chance to win tickets with the "Beautiful Trauma" song of the day! 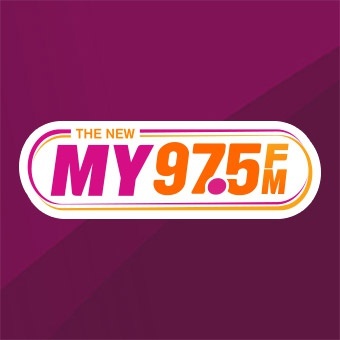 For more chances to win tell us your "What About Us" Break up story. Get it off our chest and maybe you will win tickets!